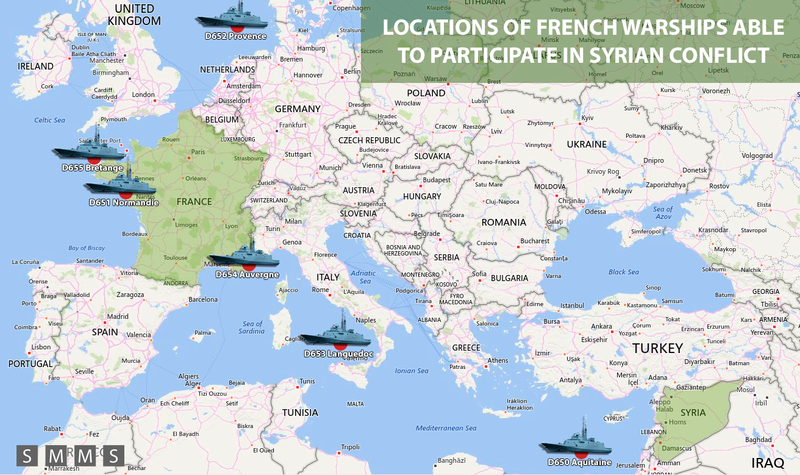 French authorities said the National armed forces may participate in Coalition operation in Syria. But how? If we examine the real French capabilities in this area it is most likely that the air force is off the table. First of all it’s because of French jets’ vulnerability to Russian-made S-300B4 and S-400 SAMs. So there is only navy left to consider. 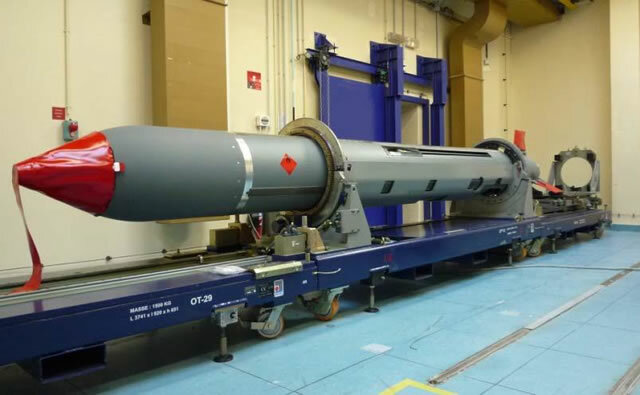 France can use the latest MdCN cruise missile with firing range over 250 km. Marine Nationale procure them from January 2017. There is a piece of information about 50 to 60 missiles ordered for the first batch. The plans are to purchase 200 missiles in total. It can be assumed that the entire first batch has already been delivered. The French Rubis-class submarines cannot carry these missiles, and the new generation Barracuda-class nuclear submarines have not yet become operational. Only surface ships like FREMM multi-purpose frigates remain. Normandie – launched on February 1, 2018 in Lorient. Thus one frigate is already in the vicinity of Syria, and two more can be there within 48-96 hours. 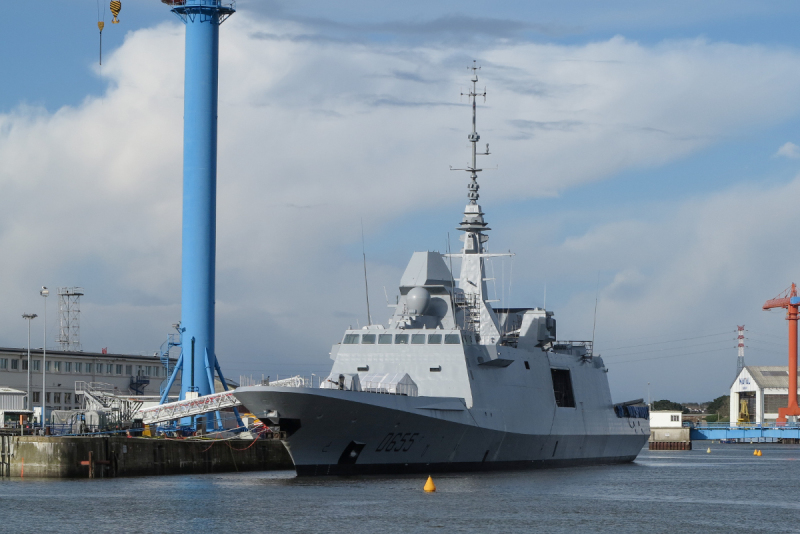 Assuming above mentioned all three frigates may be involved, as the overall salvo canmight size 30 to 54 of MdCNs fired one by one or in a row, which is simultaneously almost a quarter of all planned purchases in the entire arms program. But there there can only be one salvo of cruise missiles. Further strikes would be possibly made by Rafale and Mirage-2000 fighters armed with SCALP EG missiles.